There’s no question that there’s nothing worse than setting foot on an ice-cold floor first thing in the morning. 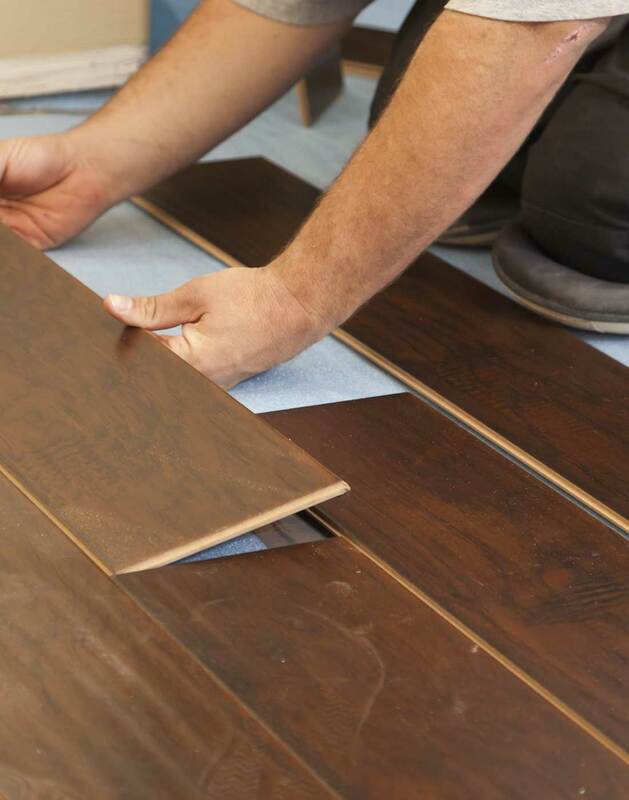 If you have had too many days ruined by insufficient heat where you need it most, then you might be interested to know that, with Eckert Renovations’s help, your floor could become the heat source for your whole home or business. In-floor heating continues to rise in popularity for reasons that will be made abundantly clear below. If by the end of this page you are convinced that you need in-floor heating in your home or business, just give Eckert Renovations a call and we will be happy to give you a free estimate. And since the heat source is spread throughout the floor, it is more evenly distributed and provides significantly higher levels of comfort. HVAC heating systems and radiators are prone to leaving homes and businesses with cold spots and drafts. These will become a distant memory when you get in touch with Eckert Renovations and let our licensed and insured electricians install this energy efficient and effective way of heating your home or business. There are no heat vents, no ducts, no pipes and no mechanical room when you opt for in-floor heating. It’s all contained neatly between the subfloor and the floor. So, if you want complete freedom when you are decorating or remodeling, the best way to achieve it is by getting in touch with Eckert Renovations today. If you want to get this incredible heating system installed in your home or business, give Eckert Renovations a call today.